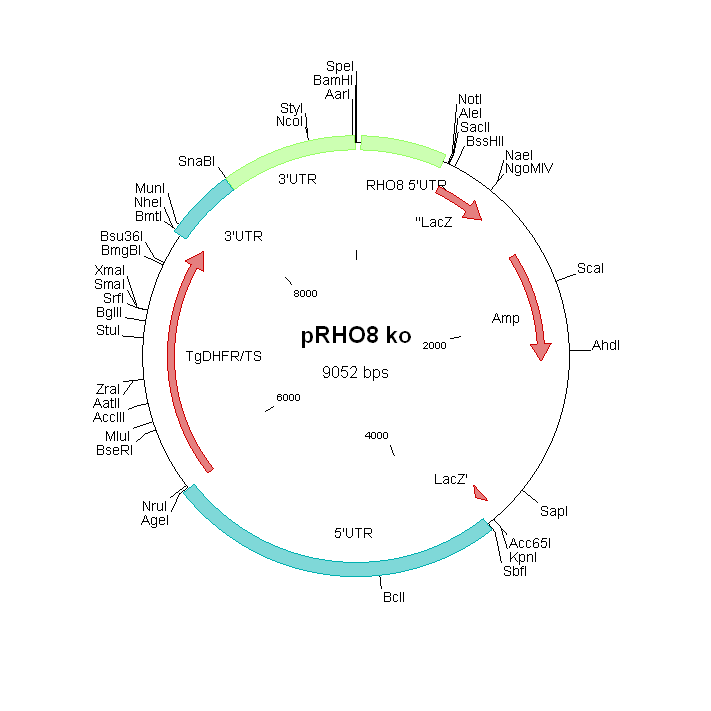 The mutant lacks expression of rhomboid protease ROM10. The phenotype analyses indicate that ROM10 is not essential throughout the complete life cycle. ROM10 has been detected in proteomes of P. falciparum asexual blood stages and gametocytes.